hd00:21A beautiful gray smoke slowly flies in the room. Cigarette smoke on a black background. Steam rises up. Textured fog. hd00:15Blue-gray animated DNA strand turns. 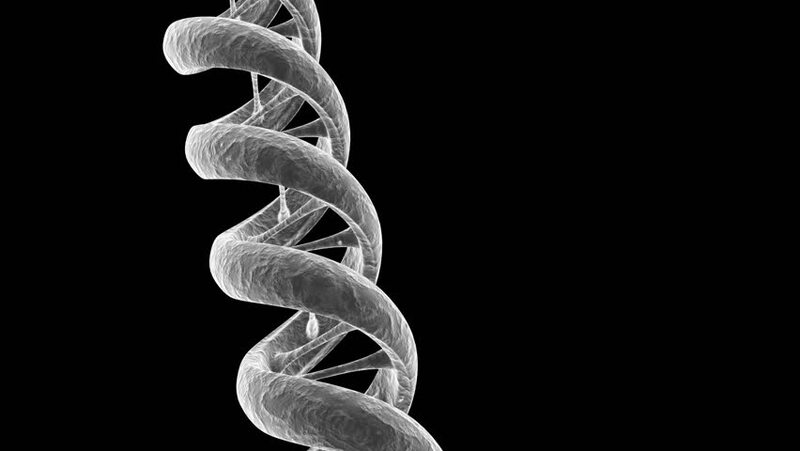 4k00:15DNA 003: A 3D animated DNA strand turns (Loop). hd00:25Slow-Mo. Real incense. Sucked with vaccume.